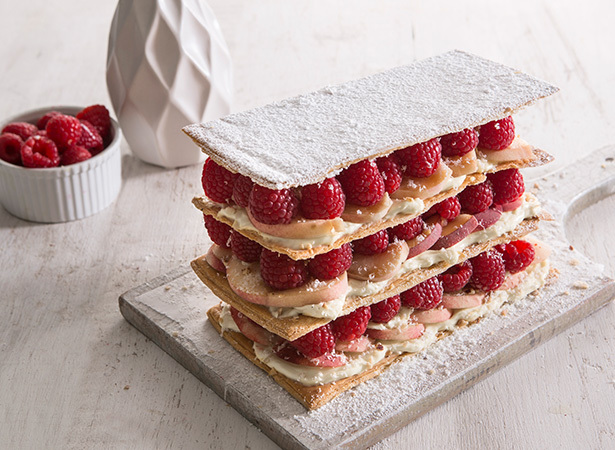 Desserts are an inseparable part of the French cuisine, reflecting the culinary tradition at its best. Their mouthwatering taste and delicious appearance have earned the sweet and caramelized preparations a global recognition. 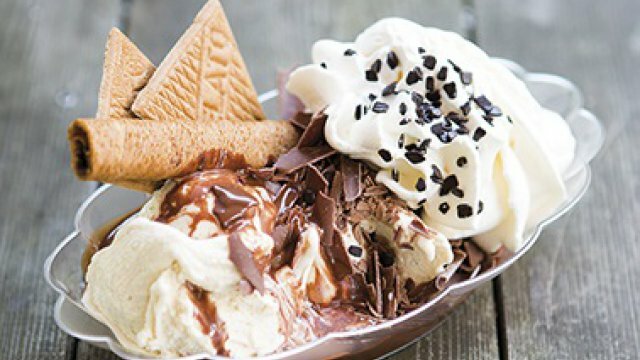 Here are some handpicked dessert items of France to please your sweet tooth. 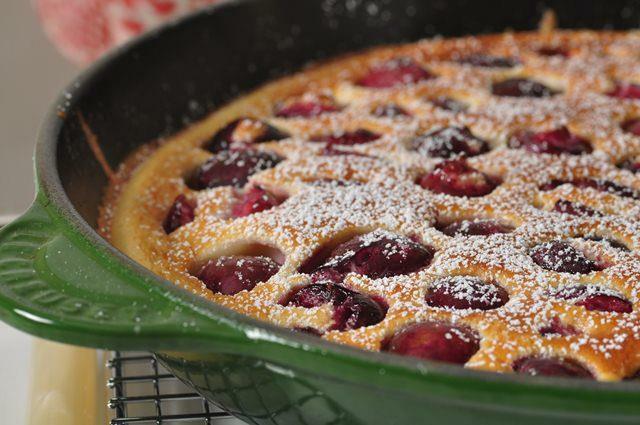 What is it: Sometimes spelled as clafouti, this is a baked preparation having black cherries as the main ingredient. For variations, locals sometimes use pears, plums, cranberries, and apples. What does it taste like: The arresting flavors of cream, sugar and flan batter is sweet enough to rule your heart. It is served warm to balance the excess sweetness. What is it: A pastry crust sweetened with apple sauce, garnished with caramelized apple pieces, and served with apricot jelly. 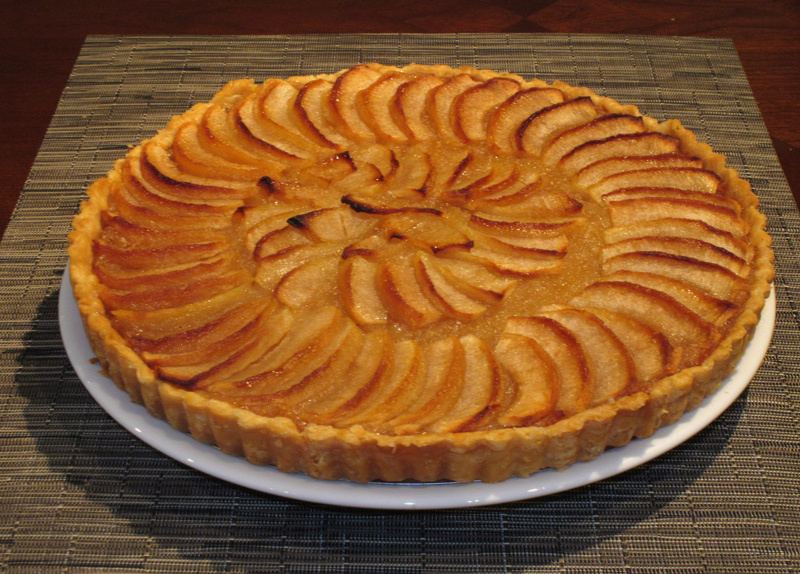 What does it taste like: The crispy crust offers a buttery flavor with a domineering taste of apple. What is it: A pie prepared from pecan, flour, sugar, and salt. 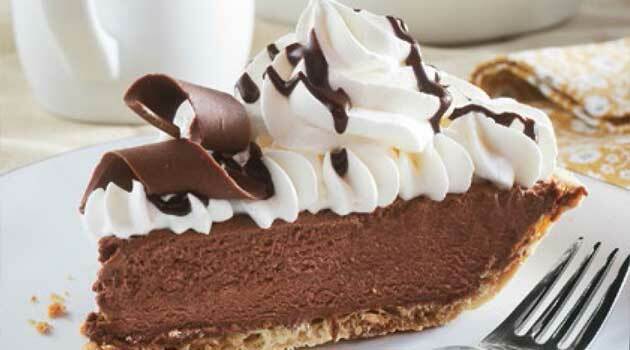 What does it taste like: The sumptuous filling of this pie owes its flavor to chocolate, vanilla extract, eggs, and salted butter. 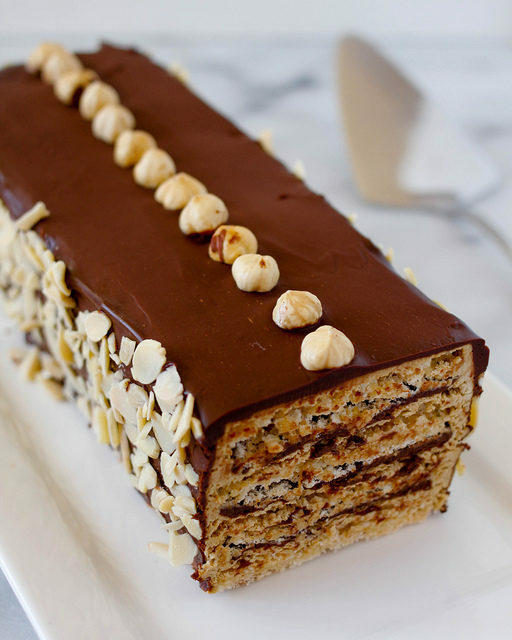 What is it: A rectangular almond cake having been initially prepared by nuns, became famous during the 19th century. What does it taste like: The crunchy exterior is paired with a mixed flavor of almond, eggs, and sugar with a further enhancement of beurre noisette (warm sauce). Due to its soft and sweet taste, it is frequently consumed in the morning and afternoon. What is it: A golden brown square cake. What does it taste like: This enticing combination of apple, butter, nutmeg, cinnamon, and milk will make you speechless with its sugary flavor. What is it: A sweet delicacy made from eggs, almonds, white sugar, and food color. 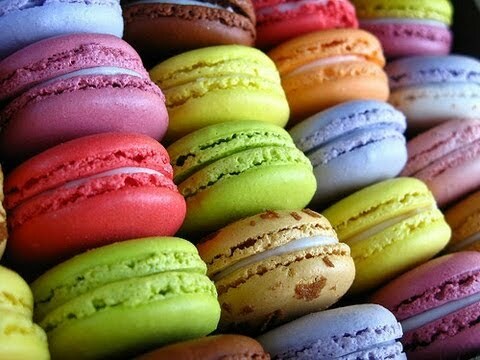 What does it taste like: The crispy macarons, endowed with an intense sweetness, go smoothly on your tongue and leave a unique flavor. 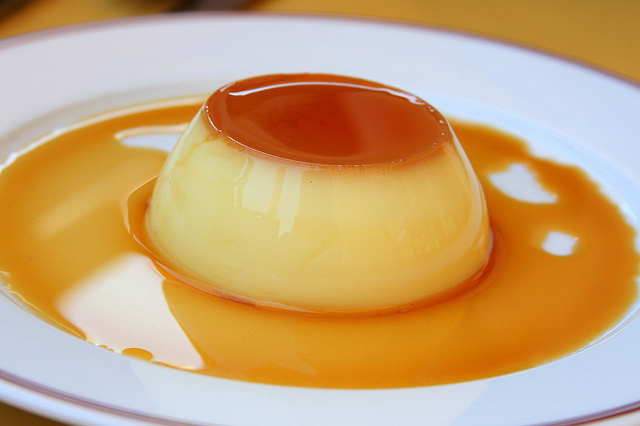 What is it: This caramel pudding comes with caramel sauce on top and is often cooked in ramekin bowls. 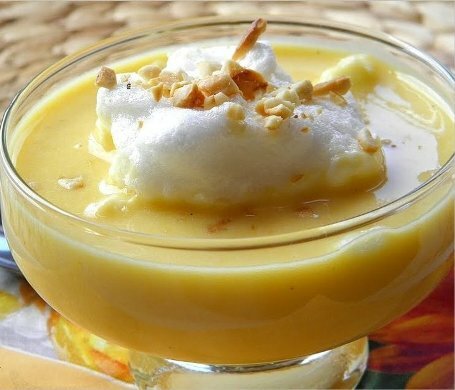 What does it taste like: The blend of egg yolks, heavy cream, and milk produce a unique flavor, making it a wonderful dessert delicacy to finish the meal with. 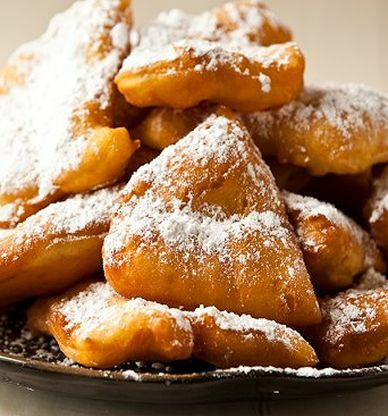 What is it: Fried dough sweetened and softened with sugar, eggs, and milk. What does it taste like: The more you crumble beignets, more you realize the fine tuning of the ingredients. 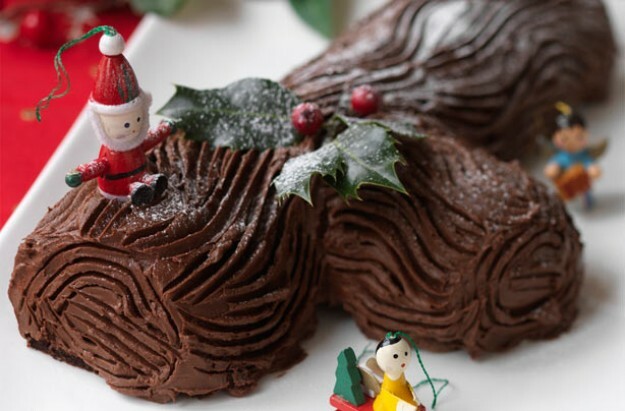 What is it: Cake, traditionally served during Christmas and wedding ceremonies, comes up with chocolate buttercream, raspberry jam, and many more sweet ingredients. Moreover, it is made to look like a log and further garnished with ice cubes. What does it taste like: You will be craving for more once you taste this soft and sweet cake. 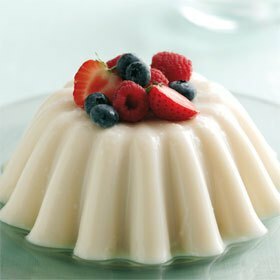 What is it: Blancmange or the ‘white dish’ is a gelatin based jelly dessert. What does it taste like: Flavors of cornstarch, gelatin, and milk, teamed up with almond, create a divine taste inside your mouth. 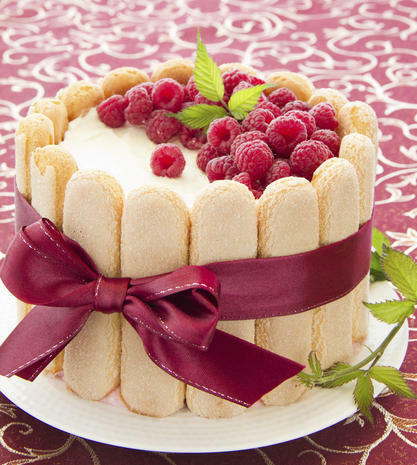 What is it: Popularly known as “ice-box cake”, this is a perfect item prepared with either fruit extracts or cream. For the chocolate variation, mousse is used for the fillings while there are charlottes made of custard instead of fruits. What does it taste like: Fruits like strawberry and banana enhance the cake to a great extent, giving an optimum sweetness to you. 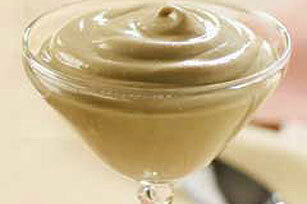 Equally tasty in both hot and cold form, the whipped cream and custard will entice you to have more. 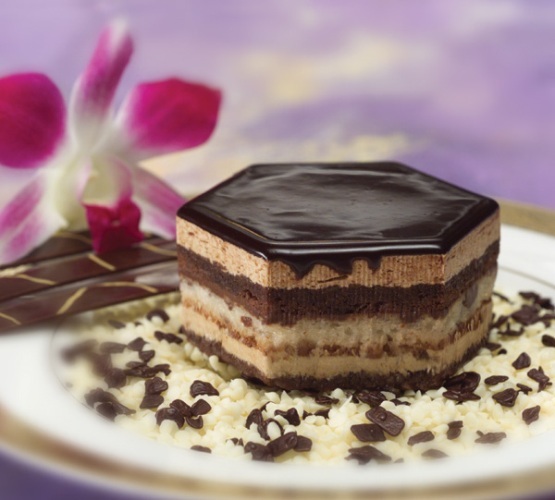 What is it: A mousse cake, originally made by a professional chef Mr. Fernand Point, derived its name from the French word dacquois. What does it taste like: Each layer of this cake offers a rich combination of hazelnuts and almond, complemented with buttercream. Locals prefer to have this chilled alongside fresh fruits. What is it: Literally denoting “white lady”, this is a blend of ice cream, chocolate, and whipped cream. What does it taste like: Delicious and sweet, this is a must in a three-course meal, especially during summer days. What is it: Floating egg whites on custard sauce. What does it taste like: The amalgamation of milk, vanilla extract, and egg whites result in an unmatched taste, accentuating the sweetness. 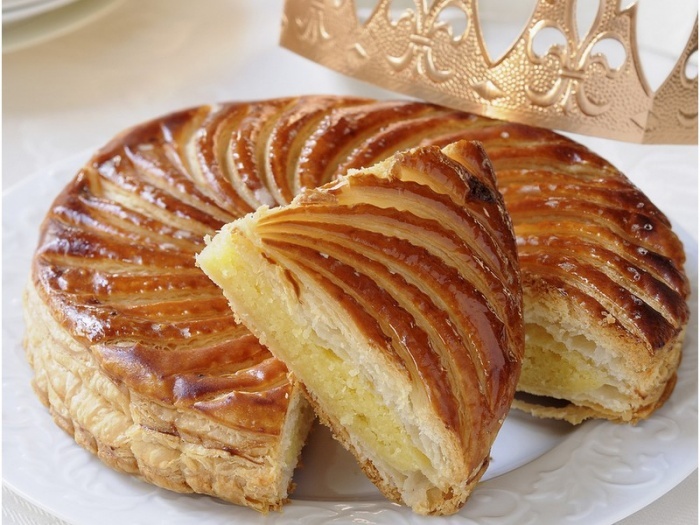 What is it: Commonly known as “king’s cake”, “kings’ cake” or “three kings cake” this is a puff pastry with fillings of fruits and chocolate. A bean or statuette of baby Jesus is customarily hidden inside the cake and the individual who finds it needs to follow certain rituals afterward. This cake is traditionally consumed to mark the auspicious event of Epiphany. What does it taste like: The thick yet soft cake presents a subtle and tender taste of fruits, eggs, and butter. What is it: A blend of vanilla extract, whipped cream, and milk. What does it taste like: This soft item wins your heart with its basic vanilla flavor along with an underlying taste of milk. What is it: A chocolate cake accompanied by gelatin, mint leaves, eggs, and cream. What does it taste like: A hot filling inside a chilled cake is as delicious as it sounds. 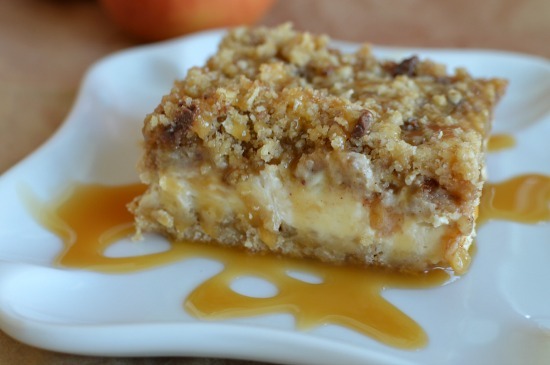 Have this crunchy cake with a vanilla ice-cream and enjoy the taste to its best. 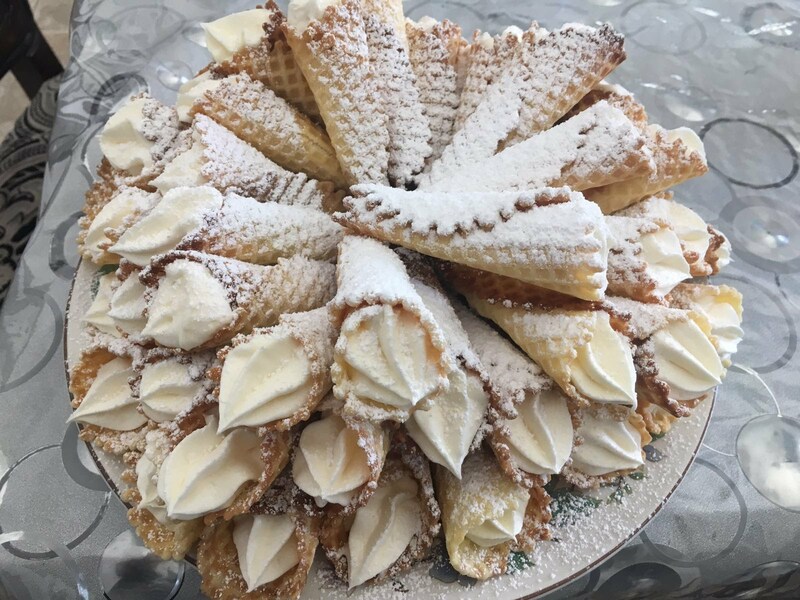 What is it: Horn-shaped pizzelle with a filling of cream. What does it taste like: The crusty and crispy exterior is well-balanced with flavors of vanilla, milk, and eggs. Sprinkle some sugar before consuming to enhance the sweetness further. 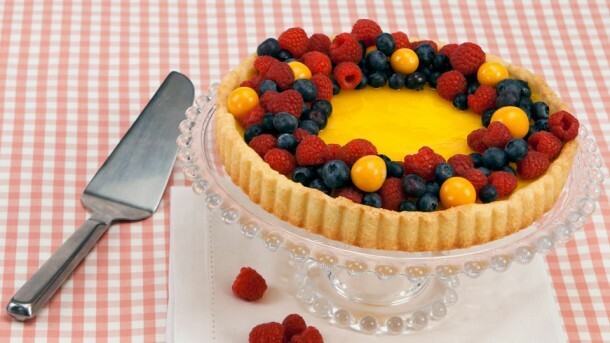 What is it: A tart with a filling made of eggs, lemon juice, and cream. What does it taste like: With every bite, you will relish the taste of baking beans with a strong citrus flavor. You may have this with fresh cream or yogurt. What is it: Also known as “chocolate moelleux”, “chocolate fondant”, and “chocolate lava cake”, this is a soft cake prepared from eggs, butter, and sugar besides chocolate. 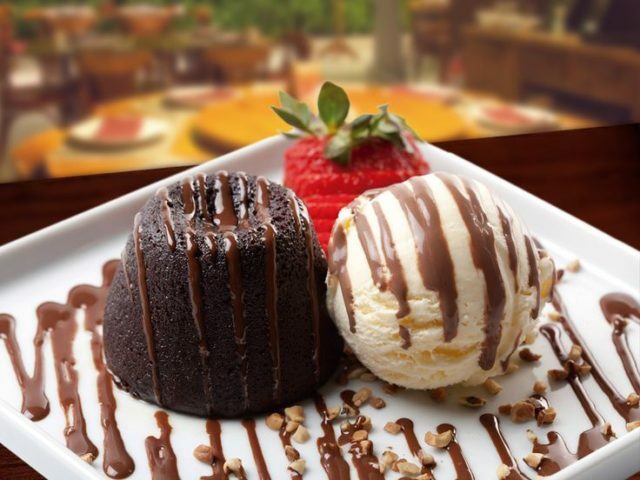 What does it taste like: The choco flavor is complemented with raspberry while serving. 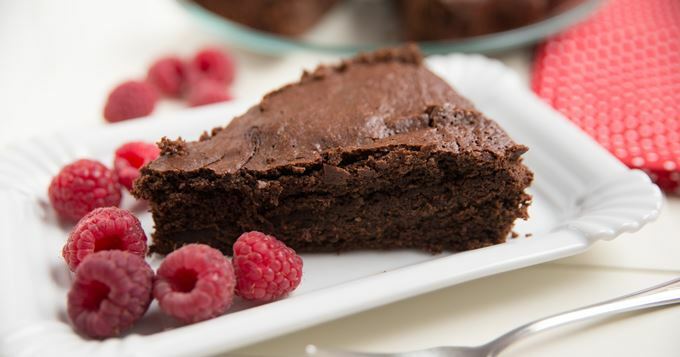 You will enjoy the warm liquid inside the cake while crumbling away the soft cake. 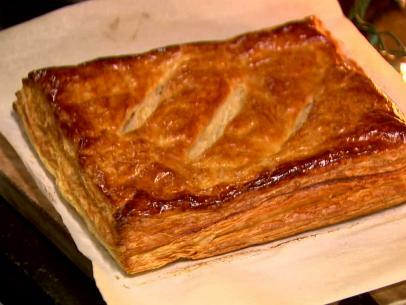 What is it: Alternatively known as “Napoleon,” this is a traditional three-layered puff pastry. What does it taste like: The crispy and crunchy item, laden with pastry cream and crumbs, offer multiple flavors in one bite. Some people also use spinach or cheese to make it more flavorful. 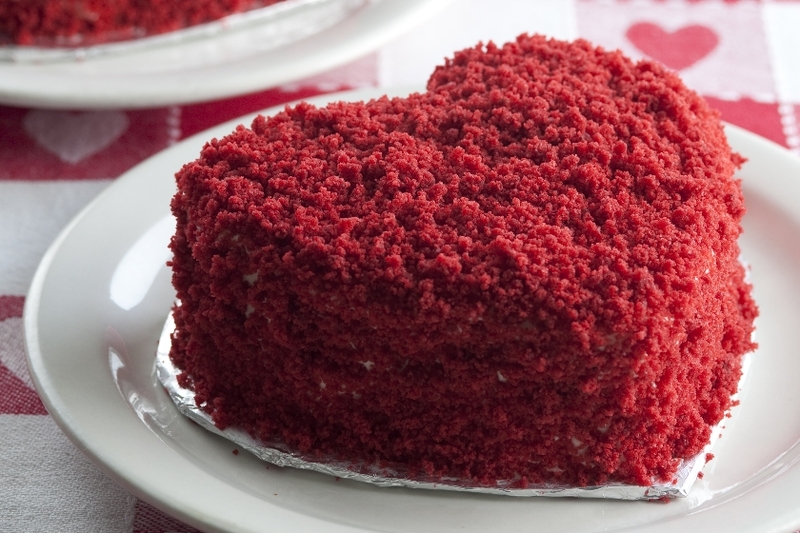 What is it: Crimson colored cake with layers made of chocolate. Due to its attractive shade, it has become a favorite to celebrate Valentine’s Day besides other traditional ceremonies like Christmas. What does it taste like: The topping of cream cheese melts in your mouth slowly while you enjoy the mixed flavor of beetroot and buttermilk. What is it: A well-baked result of a flour and butter mixture. Commonly used as the basic ingredient for other preparations, locals sprinkle sugar over it before serving. What does it taste like: Fluffy and crunchy, this pastry is a light food to enjoy with tea and coffee, besides being used as a dessert. 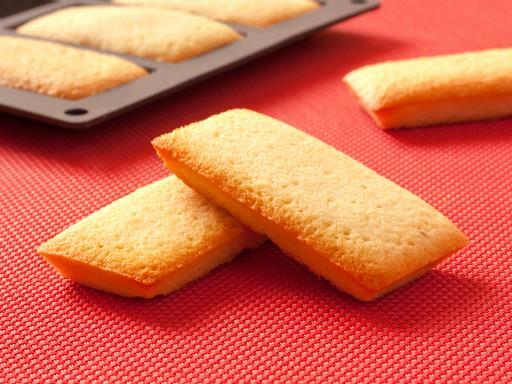 French desserts are widely acknowledged because of their delicate and fine flavors. This list includes only a few deliciously enticing items for you to try. Bon appetite!